Draya Michele And Orlando Scandrick Welcome A Son! Last Friday, Draya Michele and her on-again-off-again fiancé Orlando Scandrick welcomed their first child together! Their son Jru Scandrick (name pronounced “Drew”) came into the world on April 8th, a healthy 6.5lbs and 20 inches long! The former Basketball Wives LA star is already the mom to 13-year-old Kniko. Meanwhile Orlando has twin daughters Taylor and Tatiana. Basketball Wives LA Star Draya Michele Engaged to Orlando Scandrick! Just in time for the new season of Basketball Wives: Los Angeles! I’m thrilled to see that Draya Michele is finally ready to be a wife after several seasons where she wan’t one, but yet continued to star on a show about them. Of course, Draya has made waves during her time on the franchise spin-off. Her co-stars loved to hate her in her first season, only to buddy up to her when she became a fan favorite. Her past has been dissected, and Draya doesn’t shy away from her controversial role on BBWLA. Without question, she makes that gaggle of ladies much more entertaining! That said, I’m happy she’s settled down and found happiness with new fiance, Orlando Scandrick of the Dallas Cowboys. 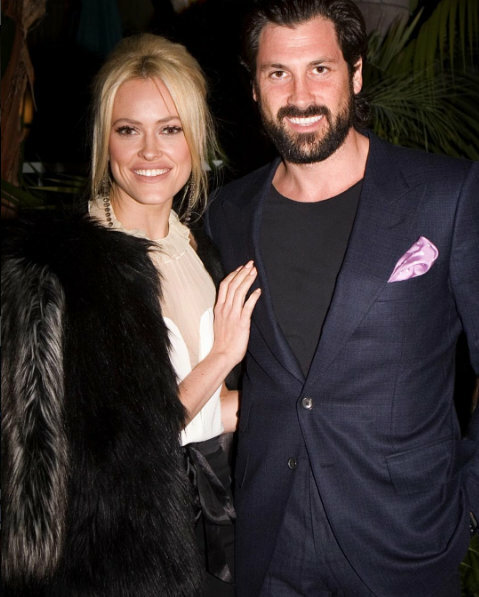 While the two have had their share of ups-and-downs, they are committed to building a life together. Draya Michele Still Loves Orlando Scandrick And They’re Trying To Work Things Out! 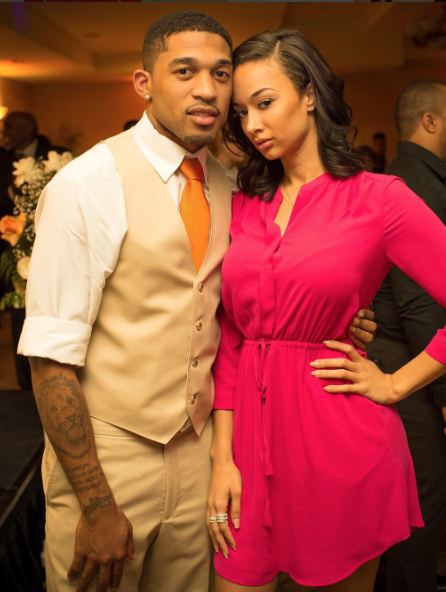 Last month Draya Michele confirmed she and her beau of two years Orlando Scandrick had split! Rumor has it a major reason for their split is that Draya wanted a proposal but Orlando wasn’t ready. Draya’s official statement announced that the couple “mutually” decided to go their separate ways because their hectic schedules didn’t allow them invest enough time into their relationship. Last week Draya was spotted having her car door opened by Tampa Bay Buccaneers player Jameis Winston, prompting rumors that the two were an item. Draya dismissed it as “nothing” but Jameis being a gentleman when they were coincidentally at the same club, at the same time. Additionally Draya is no single lady – she and Orlando are still trying to figure things out!